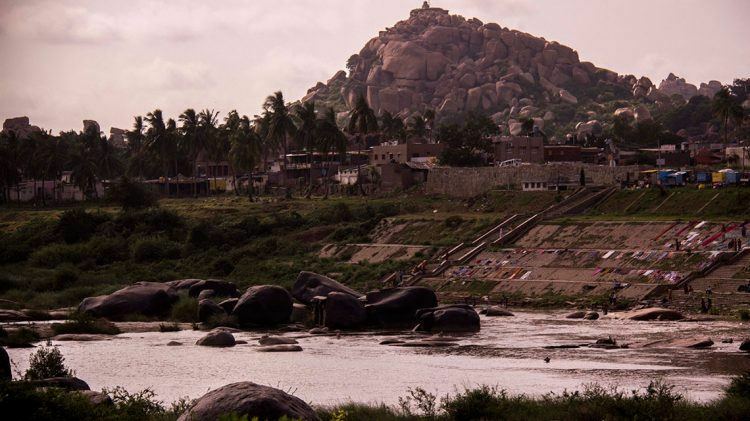 Situated on the banks of the mighty river Tungabhadra, it is home to some of the finest monuments in Indian history. My first visit to Hampi was in 2008 and since then I have gone there over fifteen times. The landscape looks like someone has hand crafted everything with numerous caves, temples, hills, wild creatures and the amazing energy around the place is what makes it special. You are so at peace with yourself that you can almost hear your soul speak. That’s why it is the place that I can’t forget. Three years ago, I travelled with a friend and his parents to Florida and stayed there for two weeks. It was very interesting to see the differences between our and their cultures. The big malls were also very special, because here in Germany they are quite small. The landscape and the sea were awesome. All in all it was one of the best holiday trips I ever had. Speeding bullet trains, the complicated Tokyo subway, delightful cherry blossoms, delectable Japanese cuisine, mysterious geishas, fearless samurai warriors, numerous types of vending machines to high tech Japanese toilets. A trip to Japan always opens my eyes to new things, there is nothing that does not fascinate me! … is a little diamond in the middle of nowhere, to unwind and just put yourself in a relaxed mode. Stilbaai will take you over and pull you in. The beautiful holiday homes, the river, and just the relaxed atmosphere will make me go back there. I will never forget my travel to the Galápagos Islands in Ecuador. I went there with my husband, my dad, and my three kids. What made that trip so special was that, beside the awesome landscapes, incredible beaches, fantastic weather and gorgeous food, we realized that in this unique place of the world, animals and human beings live in perfect harmony without fear of each other. Birds ate from my kid’s hands, a baby shark swam with us in Tortuga Bay Beach, turtles were everywhere, and I even remember the first day I went jogging and an Iguana crossed my road! A trip to Boston earlier this February, where I got to see my granny. She is 96 years old! The people at the place always make your trip a valuable one and part of my extended family was there. I really love the nature there, too. The prettiest moment was seeing the falling Sakura in a powdery rain, just poetically pretty. We arrived in the city without accommodation and while asking for a room at a hotel, we were told that if we came in again wearing pajamas, we would receive 50% off our whole stay! So we went to ask for the bathroom at the restaurant next door and came out wearing PJs. We got the discount and the hotel was amazing! Just a weird and fun experience.